Home | News | Fundraising like a Warrior! 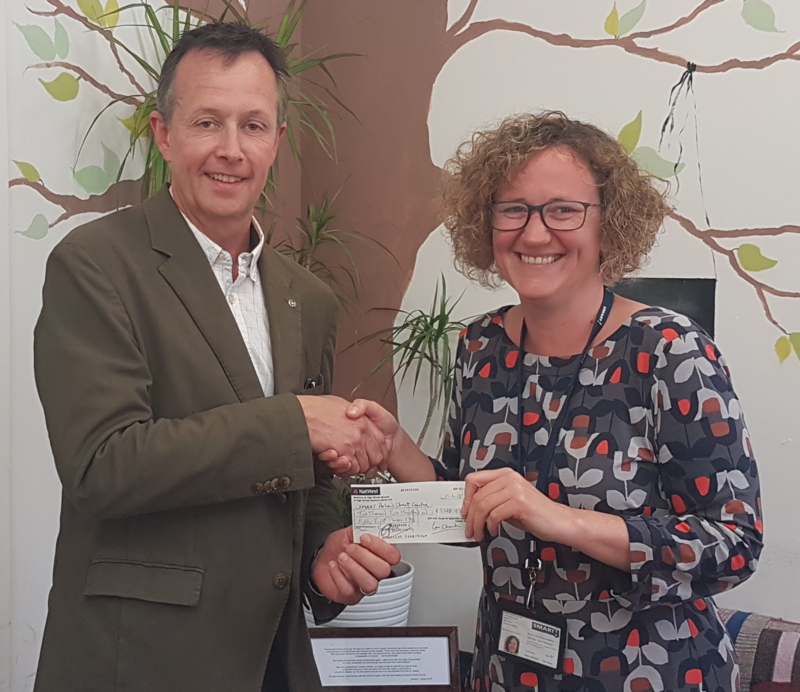 We’d like to say an enormous thank you and well done to Charles Codrington for running the Hertfordshire Warrior Adrenaline Race to raise funds for the SMART Prebend Centre. 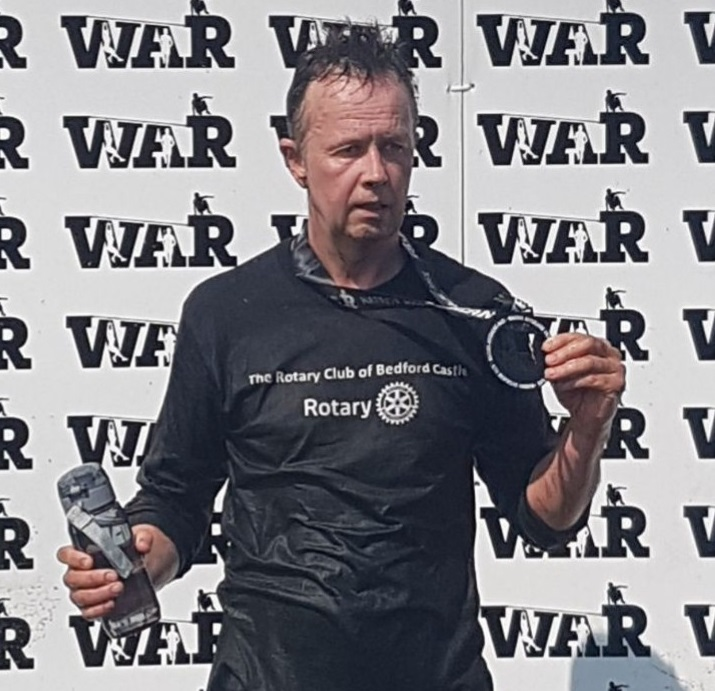 Charles, who is the president of the Rotary Club of Bedford, finished the gruesome 5 kilometre obstacle course in just 1 hour, 14 minutes and 59 seconds and was the first home in his race – impressive indeed! What’s even more impressive is by doing so he has raised a staggering £2288.56 for the centre! Pictured above Charles presenting cheque to SMART’s CEO, Cath Hoskins. Fundraising is a crucial part of keeping the SMART Prebend Centre open. Without support from people like Charles we would be unable to help the homeless, vulnerably housed & socially isolated in Bedford. So thanks once again to Charles for enduring the muddy, wet and cold obstacles in order to generate awareness and much needed funds for the centre. Thanks also to everyone who donated, we very much appreciate it. 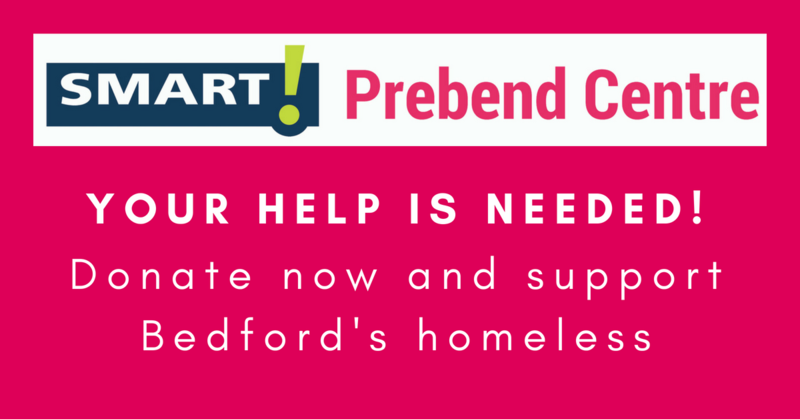 Could you become a fundraiser for the SMART Prebend Centre? It’s easy to do… Just pick a fundraising activity, create a fundraising profile and get fundraising! Superhero Scavenger Hunt for the homeless! 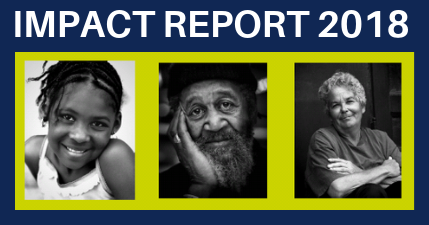 CRIB appeal is just £13,000 away from target! Bedford Castle Rotary Club show their support! Winter night beds are a success!